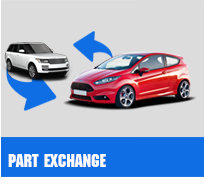 Welcome to Harley Motors Ltd - used cars dealers based in Wisbech, Cambridgeshire. A family run business, we work as independent specialist in used cars and pride ourselves on our knowledge of the car industry and after sales service. Based in a small village half way between Wisbech and Kings Lynn, only 30 minutes from Peterborough, our affordable used cars offer real value, drawing in customers from miles around. 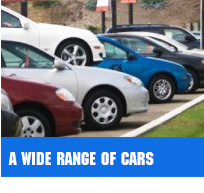 Customers have a wide choice of cars to choose between featured models from most brands, all of this in a friendly atmosphere offering complete car confidence. Our sales team comprises of all car enthusiasts who welcome the challenge of finding you the perfect car to suit all your requirements. We offer a wide range of high quality vehicles at excellent prices, ranging from BMW, Volkswagen, Vauxhali, Ford, Mazda, Jaguar, Renault, including estate cars, convertibles, hatchbacks & 4X4s. Feel free to browse around our stock at leisure. 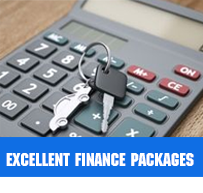 We also offer fantastic rates on part exchange and finance can be arranged on all used vehicles with repayment options to suit you. Should you have any questions or wish to take a test drive, please call us on (01945) 561074, we will be more than happy to help.